Squash varieties. 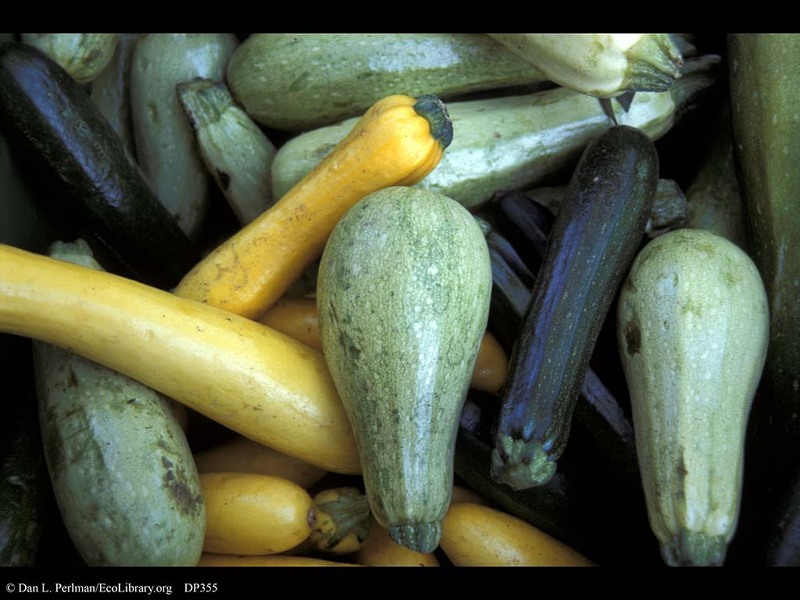 A New World crop, squash was one of the three staples (the others are corn and beans) of the indigenous peoples of the Americas. The domesticated species Cucurbita pepo dates back to between 7,500 and 9,000 years before present in Mexico.